Location : Ground Floor Rainforest, One Utama Shopping Centre, Petaling Jaya, Selangor. 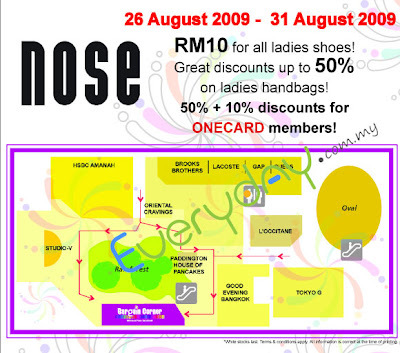 Promotion : Nose Warehouse Sale 2009 50% + 10% discounts for ONECARD members! 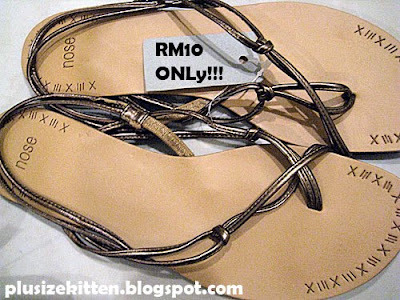 RM10 for all ladies shoes ! Great discounts up to 50% on ladies handbags! my first Nose haul, all rm10 each! white christmas or white wedding? 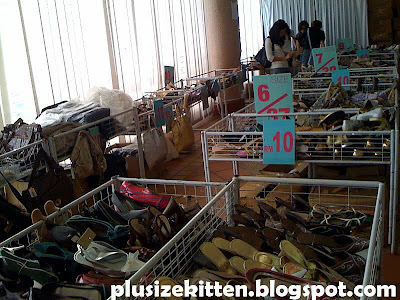 Went to Nose Warehouse Sales again today during lunch, a lot nice shoes are gone and there's there lunch crowd. 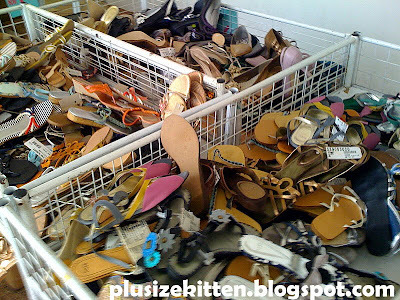 It's quite messy now in the baskets, shoes are tangle, mix, dirty, even some scratched. 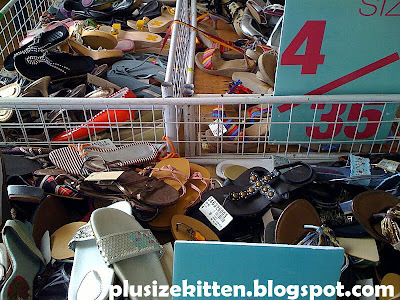 Hope the management keeps the shoes in good condition for this sale. 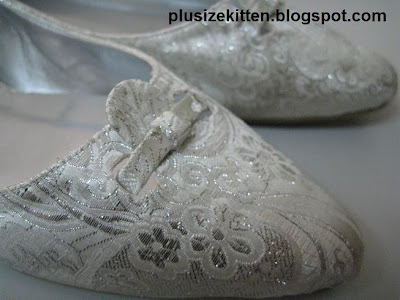 I bought a pair of flats today, it reminds me of a nice white wedding. I'm saving this one to attend a friend's wedding this December. 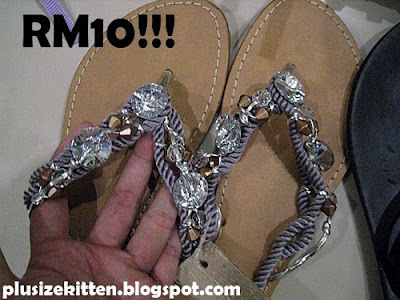 RM10 ONLY! yes! 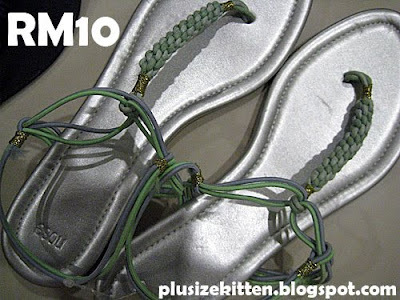 I fancy the silvery pair with the crystals (below the faux purple gladiator). i see there is "opportunity" for silver feet, brown feet and another black feet again??? 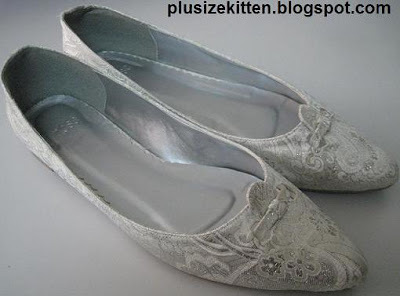 the lacey shoes make me wan marry saje ! wow! nice picks! i love the violet one too!!! wonder if there are anymore size 5 left? 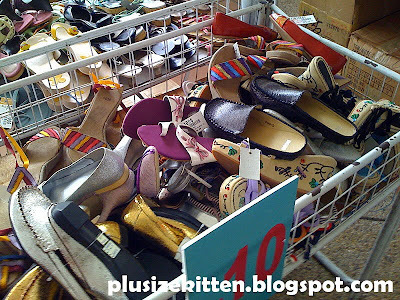 i so wana go thr n buy shoes too!!! 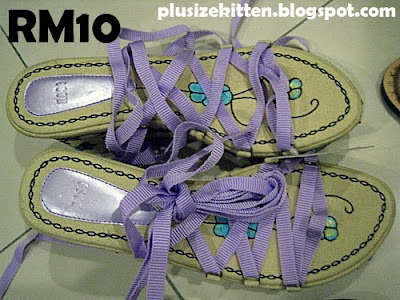 Their shoes are comfortable, Hmmm.. going for the sale now. what size r u wearing? i always wonder about the shoes collection.it's great post .but your Discounted Shoes Uk collection is great.